Main activities: distribution of electric equipment, technology provider for the electronics industry. 1994: SC EETim – Equipment Automation SA is founded. 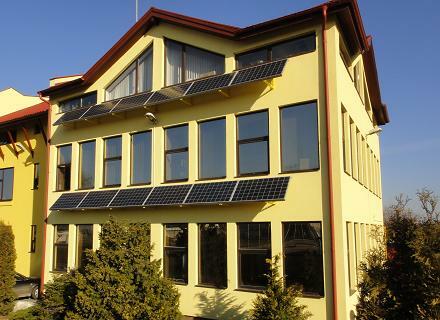 Main activities: integrating automation equipment, electrical distribution equipment panel builders, plumbers solar photovoltaic systems. Main activities: distribution of measuring and testing, manufacturer of electronic protection relays. 2001 – 2003: The three companies joined at the current headquarters of Bv. Industry no. 4, a location, common property, which has a 2500 sqm building, with ground floor and two levels 1050mp. 2002 – 2006: The three companies are certified ISO 9001 for the main activities. 2006: The capital is inceased to 99,000 Lei.